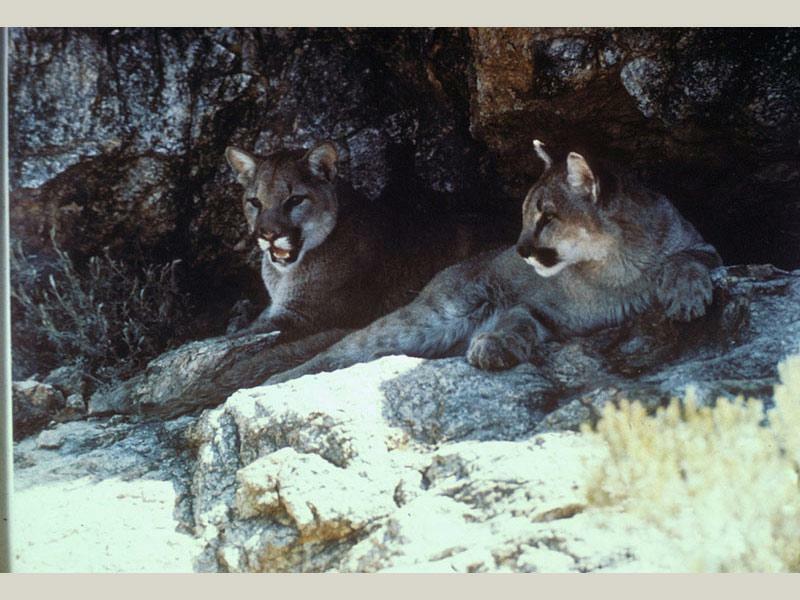 Mountain lions seem to do well in the sparsely populated mountain regions of Flaming Gorge, feeding mainly on deer, elk and bighorn sheep. 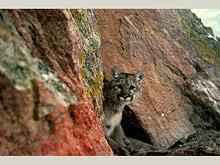 This large cat is very secretive and prefers to lay in ambush for its prey. 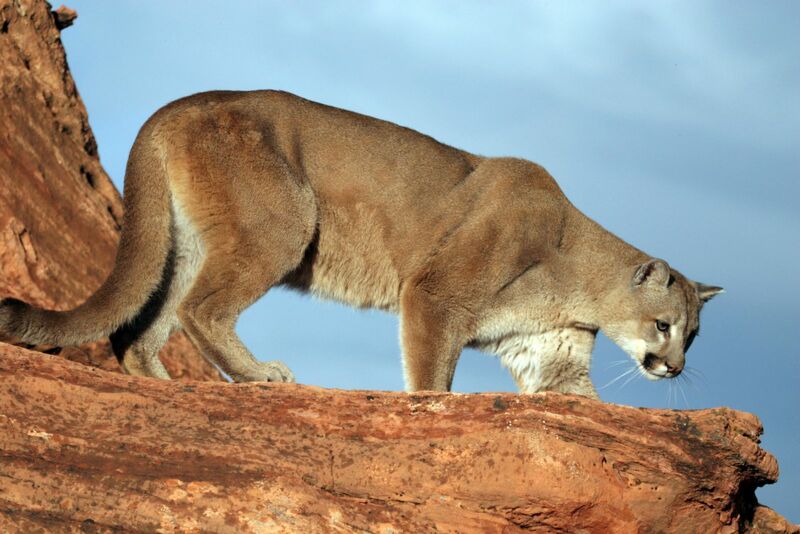 Mountains lions require a large range and are very territorial, so they are constantly roaming large distances each day (up to 25 miles) protecting their turf. 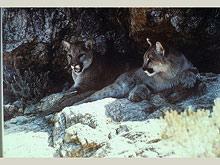 Thank you for visiting http://www.flaminggorgecountry.com/Mountain-Lion! Be sure and revisit flaminggorgecountry.com frequently for content updates and more.